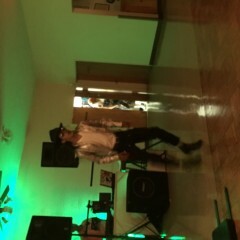 Michael Jackson Impersonator/Tribute Artist. 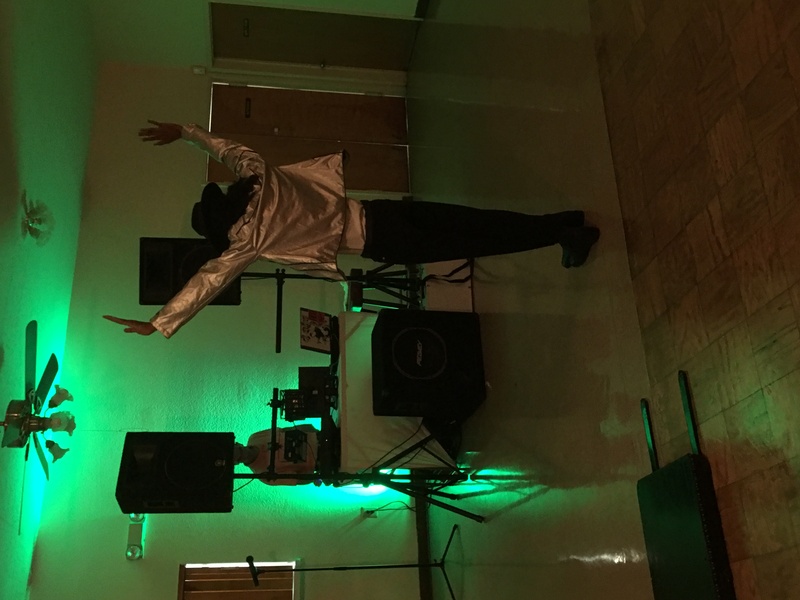 He sings live and does all of Michael Jackson's signature dance moves capturing the pure essence of the legend making you feel as if you've hired the real Michael Jackson. 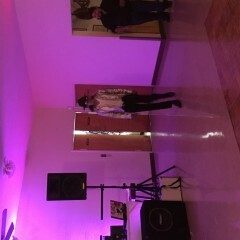 Michael Jackson Impersonator Was Great! Michael was professional and legitimate! I'd hire him anytime! 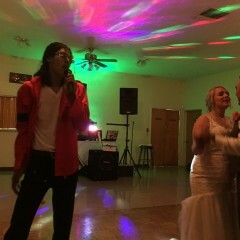 My brother absolutely loves Michael Jackson. 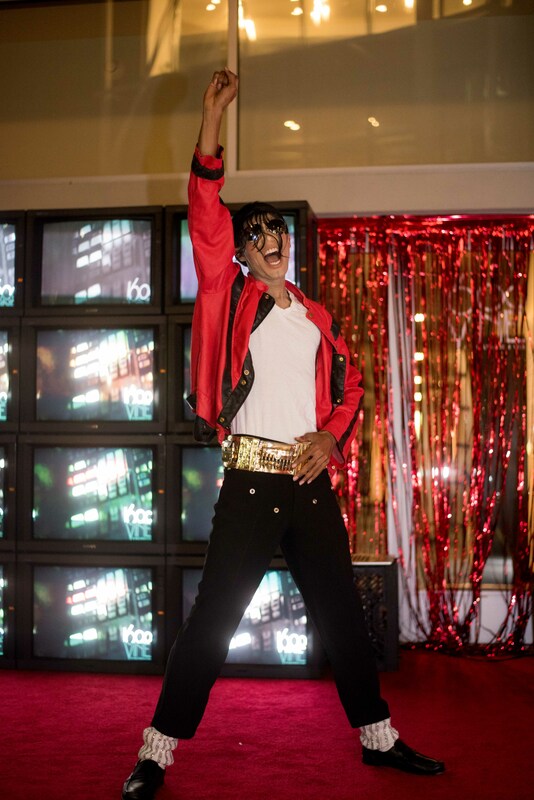 I am so thrilled that we hired Michael Spirit to perform as a Michael Jackson Tribute Artist at his birthday party. From the very first communication with Michael, I knew he was the right performer. His communications didn’t focus on his needs, but instead on what could be done to customize the event for my Brother. Michael was so easy to work with and extremely quick to respond. But, the best part of all was the performance! 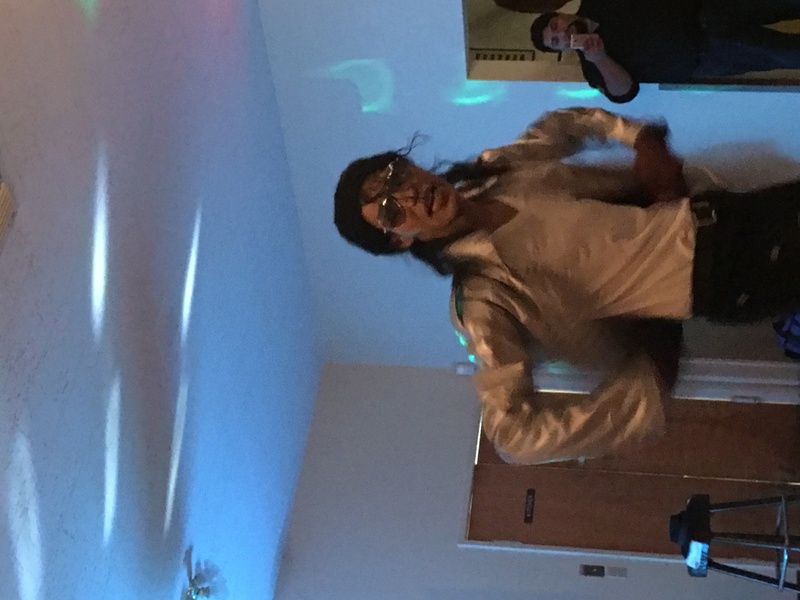 My Brother’s face lit up once he realized that Michael Jackson had come to his party. 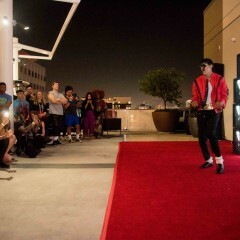 Michael created a fantastic performance for the guests, but more importantly an amazing experience for my Brother. We know he will continue to watch the videos and tell his friends all about it for years to come. This was truly an experience of a lifetime. Michael was accommodating, professional, personable, and very sweet. I feel like we have made a friend and I’m not sure we will ever be able to hold another party without including Michael! Michael, you are an amazing person and I feel fortunate to have met you. Thank you for making Chad feel so special and for flawlessly accommodating our needs. Words cannot describe the warmth and love you brought to our hearts! Thank you for having me. I had a blast and was happy to perform for you all and make his birthday extra special. Thank you for such a lovely review. My goal is to make your vision come true and leave you with memories for years to come. This is the best Michael Jackson ! 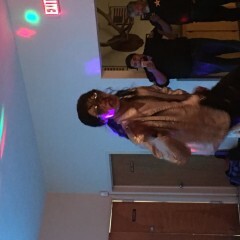 I had a retirement party last night at SOL Venue in Carson and hired this Michael Jackson impersonator. He was AWESOME and everyone enjoyed the show. He was kind and gracious and stayed later to allow us to take pictures with him. He was on time and had great costumes. When you talk to him he sounds just like the King of Pop. I am so glad I picked him to do the entertainment. Thank you very much for reviewing me. I am glad you enjoyed my performance. You are a very kind person. I had such a great time at your retirement party. Thanks again for having me. 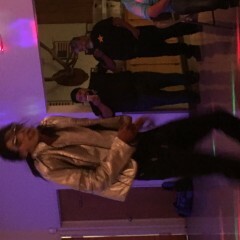 Michael was very entertaining and got people dancing with him. Great moonwalk! 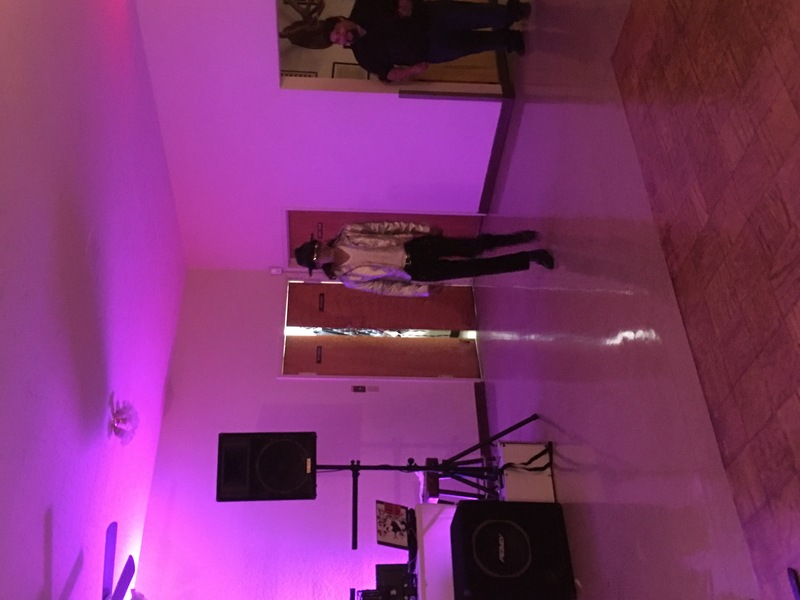 We hired Michael Spirit for our son's birthday party and it was incredible! The kids loved it, but I think the parents may have had even more fun. Michael was very responsive to all of our questions throughout the planning process, typically responding within an hour (usually a few minutes). 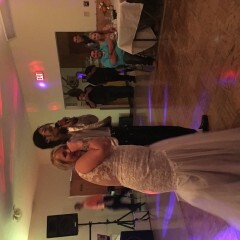 His performance was on point and I cannot express enough how fun he made our party. Truly memorable. A great impersonator and would highly recommend to anyone. Michael was professional and in character from the first phone conversation. 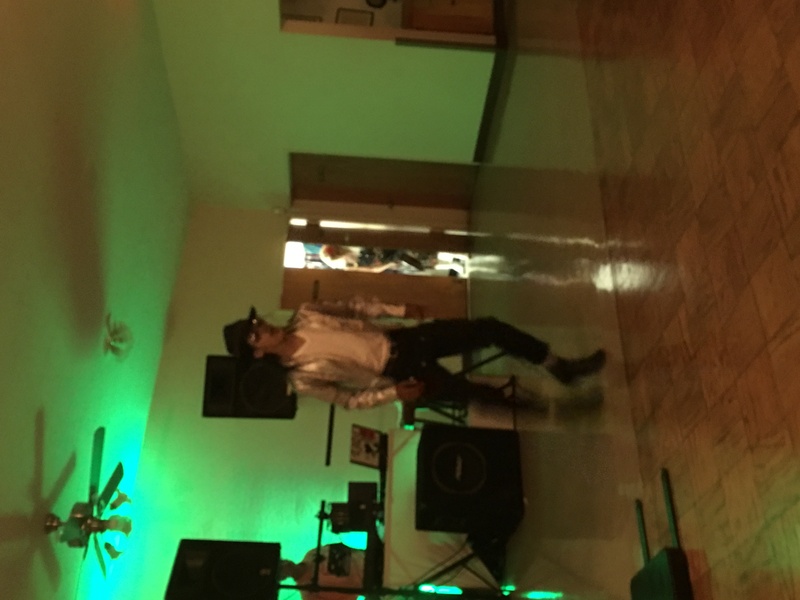 He performed for our annual Recital and was a perfect addition to our Dancing Through the Decades theme. He was friendly with our students and arrived prepared. 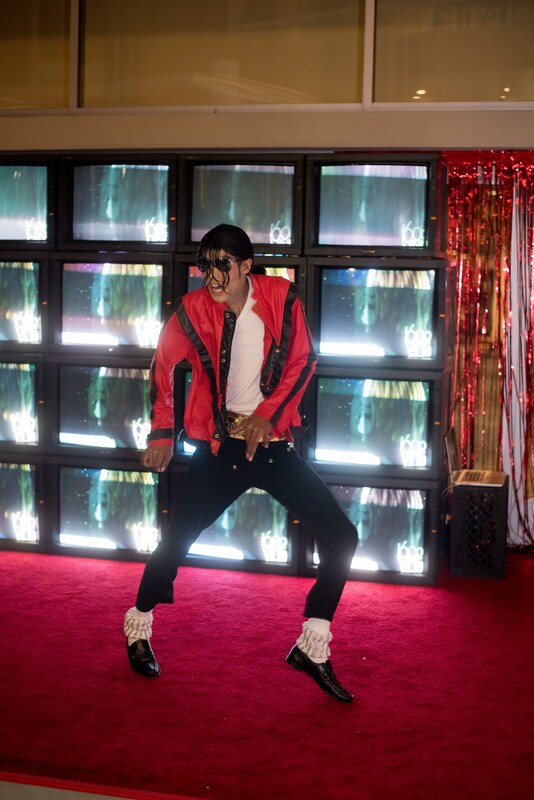 Michael has perfected the magical MJ moves. I would definitely hire him again! Michael surprised us (as planned) and gave our guests a wonderful experience. 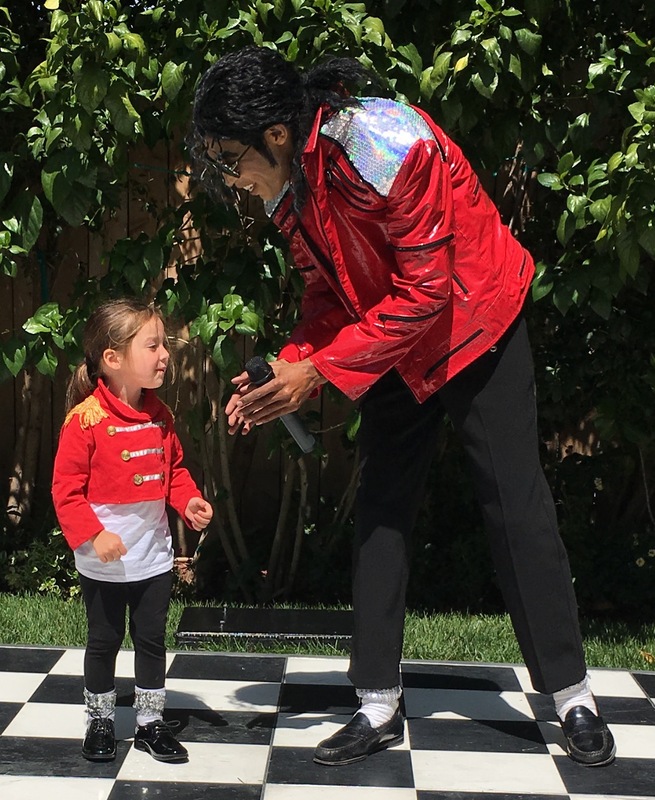 He has definitely studied MJ and matches him in speech, personality, moves, dress... all of it. We were very lucky to have him. My group who was on a tour of Hollywood, were able to share stories, trivia, and knowledge about MJ as well. He provided an absolute full experience. I would HIGHLY recommend him as the tribute artist and the great person he is as well. We had him dance for us, and he told us that does sing as well. He can do it all!! A must-have tribute artist. Mj was a bit late to the event. But he was well worth the Wait! 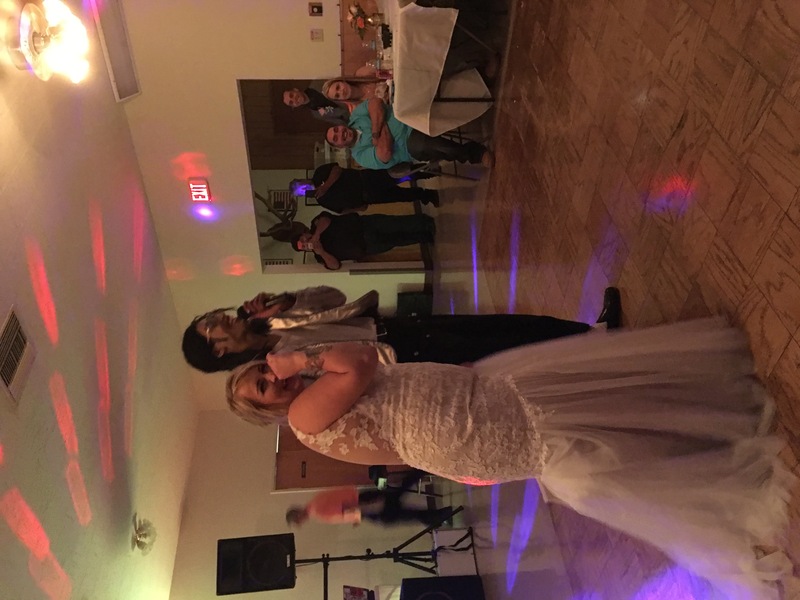 Our guest had the time of their lives. You made this a Christmas party they will be talking about for a long time. He stayed as long as needed to ensure everyone had time to take a photo. 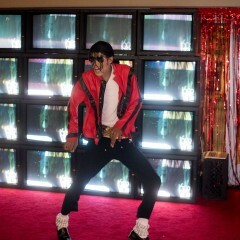 We will definitely be thinking about Michael Spirit for future events! 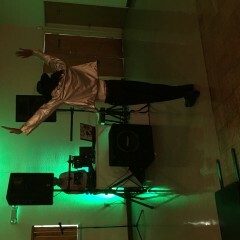 He really amped up the party and got everyone going. Not only is Michael extremely talented, but he is a SUPER nice guy and very easy to work with! 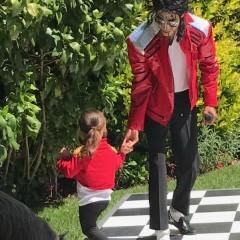 He went above and beyond to make my (MJ-obsessed) daughters 3rd bday extra special. I contacted him for my wedding party, from the moment i spoke to him on the phone he sounded just like Michael. He came all the way from L.A and put us all to dance with Michael's classic such as thriller, beat it, the way you make me feel. He does not do playback, it is all live which makes it sound even better. Everyone was pleased with his work and even asked for more! I had a blast so i recommend you to contact him for any kind of celebration. It will liven up the party! Michael was a pleasure to work with -- very professional and extremely accommodating. I totally scored when i picked him. 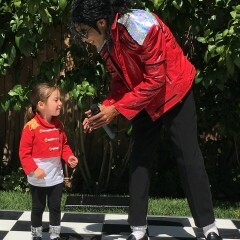 He undoubtedly is the complete package: looks, sounds and moves just like Michael. He allowed me to choose the 10 songs for his set list, and he executed each one amazingly --- especially the smooth criminal lean, it was insane!! After the show, he told us that he was worried about the quality of his performance due to some audio technical difficulties, and it turns out the stage floor surface was difficult to dance on, and also his makeup caused a burning sensation in his eye forcing him to perform with his eye(s) closed occasionally. You can just imagine our shock when we heard about all this because he put on such a superb and flawless performance!!! He was very personable and generous with his time as he didnt rush out after the show -- he hung out to play with the birthday boy inside the jumper, took pictures with the guests, and he even led the guests in singing the happy birthday song. His dance skills are very impressive. Also, he was nice enough to have the birthday boy join him on stage a few times during his show and gave him his sparkle glove as a souvenir!! We are huge fans of his talent and his work ethics, and highly recommend him to everyone!! The Best of all BEST!!!!! Never forget this experience... I will always remember this day. 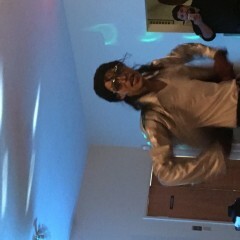 The most nicest Michael Jackson impersonator ever and talented. 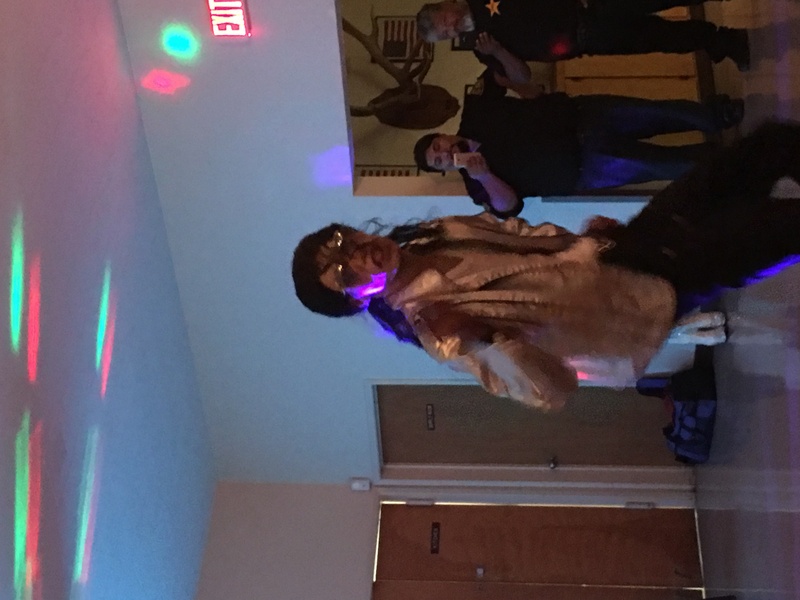 We have Michael Spirit performing for my 7 years old son's birthday and he was amazing. 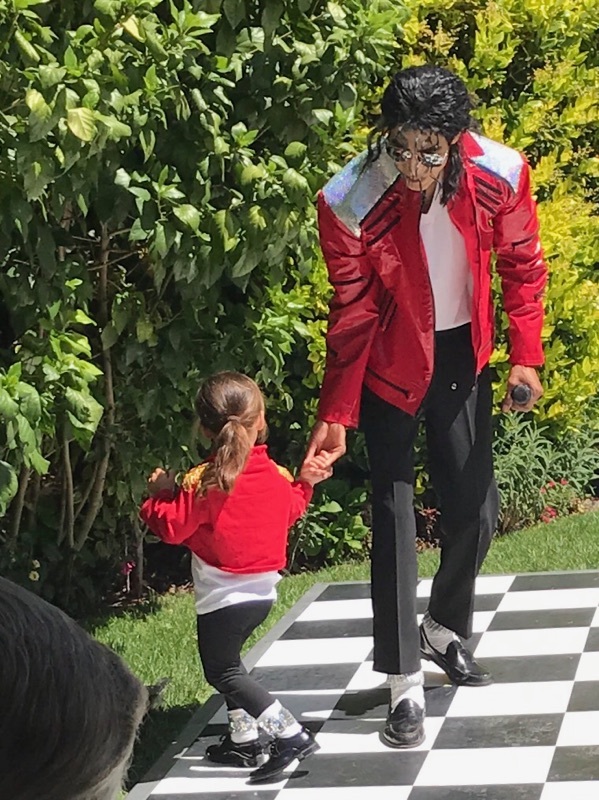 He was able to handle it with more than 30 kids, giving them the opportunity to dance with him, and even teaching the kids some steps! The kids really enjoyed it and of course the adults as well since his performance was wonderful. Thanks Michael for making my son dream real!!!. His female friend was very nice as well. I wanted to do something different and amazing for my wedding, and Michael really helped with that. Everyone loved him, and was really thrilled to see him perform. 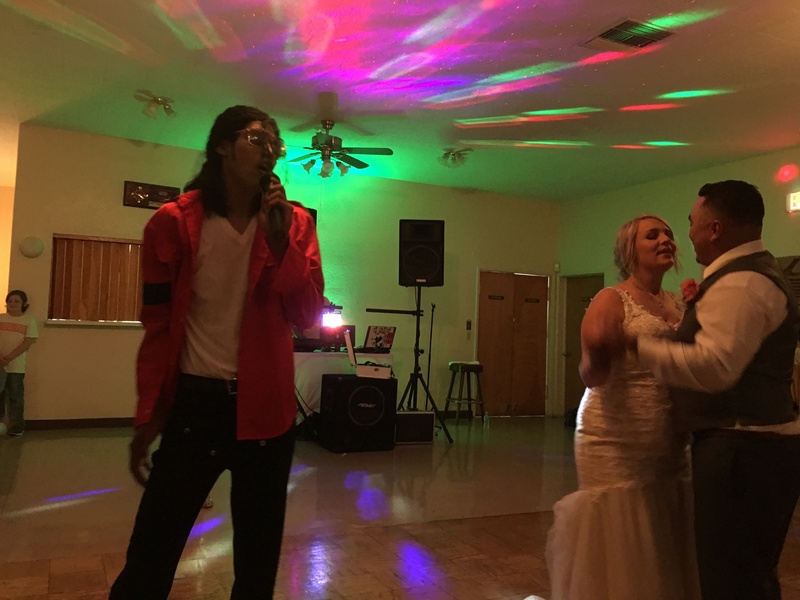 The dance moves are perfect and everyone really felt like the real Michael Jackson came to perform! Arrives early in costume prepared to deliver an amazing performance. He comes prepared with his music and his own prepared set list. As a client you have control of what music you want played at your event (any modifications to his set list). 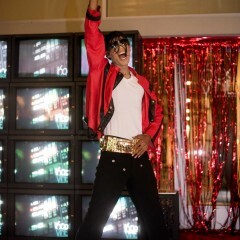 He performs with high energy doing Michael Jackson's trademark dance moves. His performance is complete with costume/jacket changes giving a concert experience. At the end of his performance he will take pictures with the guests of the event. 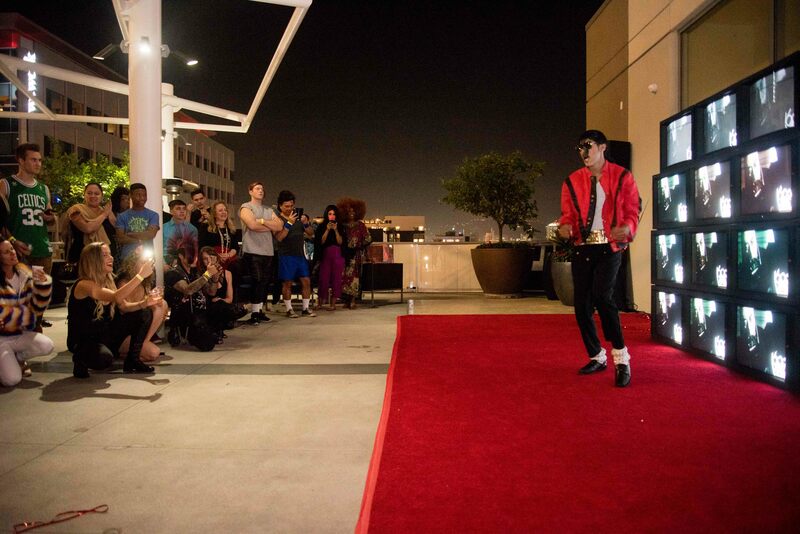 For over a decade Michael Spirit has dazzled audiences all over the world with his tributes to the King of Pop. "I like to give people an experience not just a show. Lots of energy and hard work goes into every performance. I'm paying tribute to the Greatest Entertainer Of All Time. In my show you'll see me perform Michael Jackson's biggest hits." 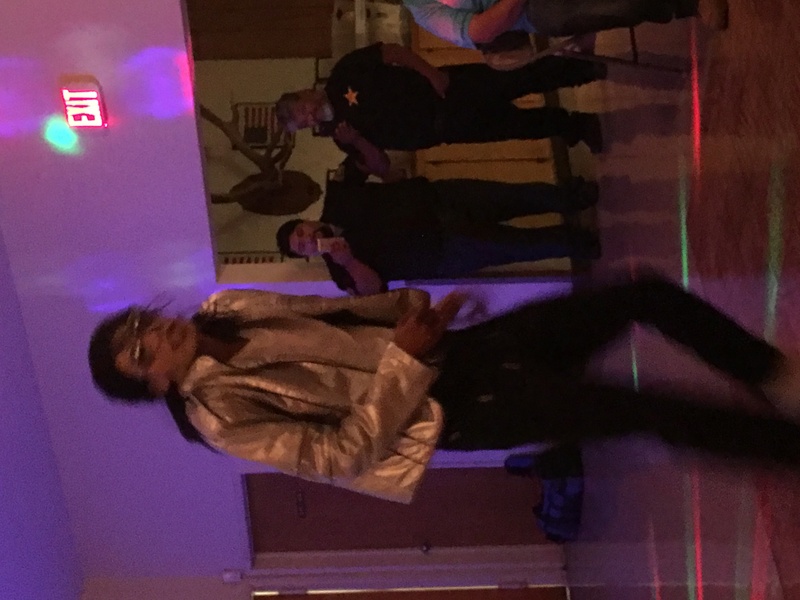 Michael Spirit stays true to his character and gives an eerie feeling as if you really just saw Michael Jackson. He's very prompt and professional, not to mention a well seasoned entertainer. Not only will you see the amazing dance moves of the King of Pop, he also does voice impersonations of him as well (completing the package). "I'm doing my part to help keep Michael's legacy alive. As Michael would say.....'it's all for love (L.O.V.E.)'" When you walk away from his show you are left with a lifetime of memories.